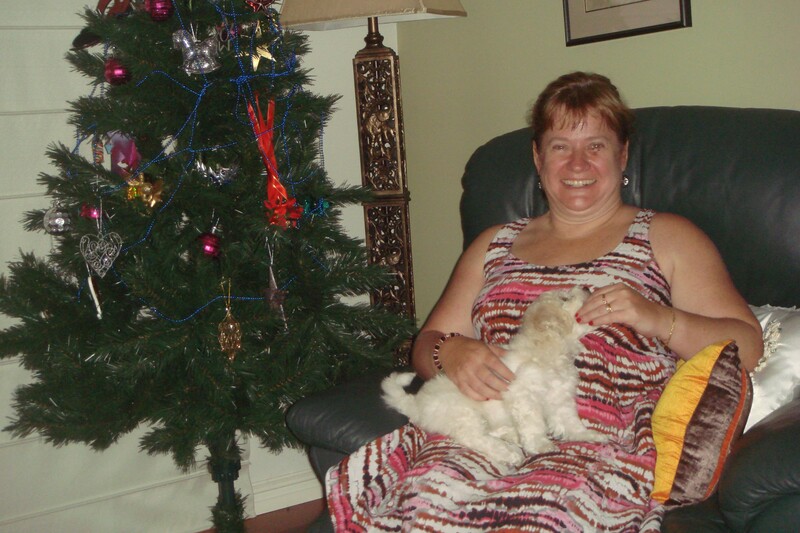 Kerrie grew up in Melbourne , the eldest of two children, and was involved with the Spina Bifida Association Victoria (SBAV) from an early age. She has always stretched the limits of ‘what if’ and never been afraid to give something new or challenging a go. Whilst studying for her Bachelor of Arts at Monash University Kerrie joined the SBAV committee and soon found herself editing the newsletter ‘Contact’, getting into fundraising and before long was elected VP then President. Kerrie was a member of the Executive Committee of Monash Uni’s Sports and Recreation Association, and Union and Finance sub committee, and helped design and run the inaugural ‘Great Monash Race’ held for Clubs and Societies’ members to participate in activities inclusive for all. 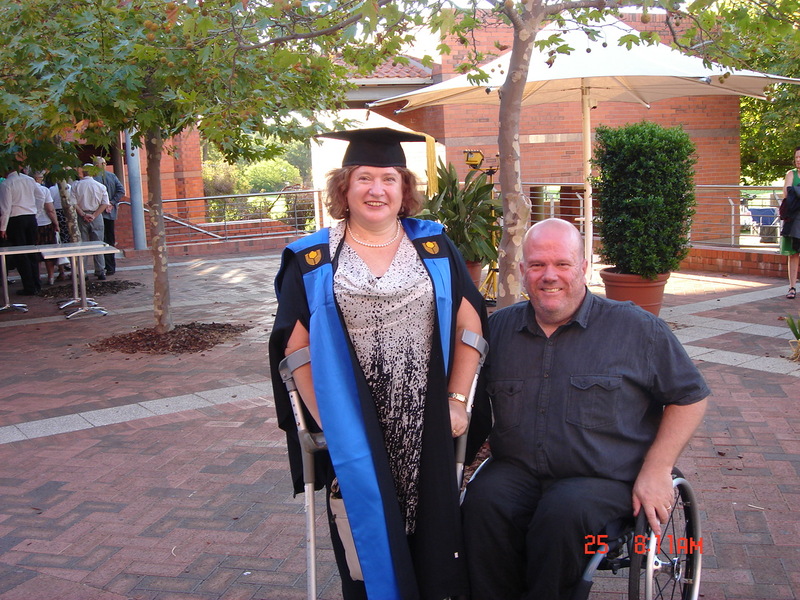 Kerrie was involved in the early days of the Spina Bifida Foundation of Victoria and retained a close link after moving to WA to become the Spina Bifida Association WA ‘s Client Services Coordinator in 2003. She was elected Australian Spina Bifida and Hydrocephalus Association president for a term but resigned part way through after marrying in August 2004. Living, working and volunteering in the one disability sector was all-consuming for a newly wed encouraging adults with the same condition to become more involved in their local associations, through the international federation of spina bifida and hydrocephalus (as part of her voluntary IF board responsibilities) as well as paid employment. Kerrie facilitated a non-government think tank at World Vision Australia in the 1990’s. This developed into the Australian Disability and Development Consortium in 2000, lead by CBMI. A landmark occasion was when partner agencies made representation to the Australian Council for Overseas Aid and AusAID to develop a policy on disability and development which was ratified by the Council. In 2002 the Australian Council for International Development (ACFID) unanimously passed a policy on disability and development. Since then much training on inclusion and diversity for development workers has occurred, and continues to make a difference in the lives of many. ACFID and the Genetics Support Council of WA , whose Board Kerrie was a member of by 2008/9, were amongst many key voices who produced submissions which resulted in Australia signing and ratifying the UNCRPD. By this time AusAID had developed its ‘Development for All’ strategy. A welcome trip back to Melbourne was called for when the SBFV’s patron, Geoffrey Rush, awarded Kerrie one of the two inaugural Malcolm B Menelaus Awards for achievement in recognition for her outstanding achievements over these years. 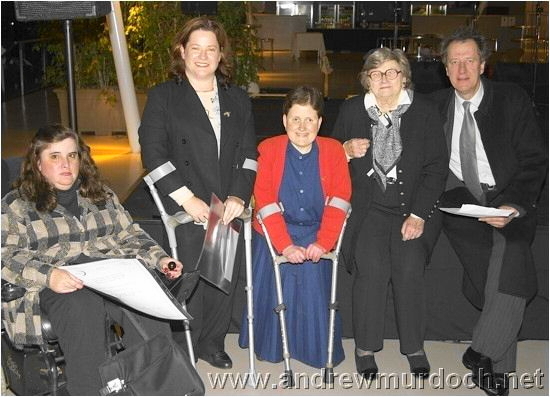 At the 2004 Spina Bifida Foundation Victoria’s Night of Nights with Liz Romanis, Sue O’Neal, Mrs Margaret Menelaus and SBFV Patron Geoffrey Rush. Another trip to Melbourne (and catch up with family and friends) arose when she was awarded Full Blues recipient of Monash University’s Sports & Recreation Association and proudly autographed her photo for Monash’s Hall of Fame. Since then Kerrie has continued to flourish. She worked at People with Disabilities WA for 6 years and has participated in a range of training opportunities, including as one of the December 2012 Leaders for Tomorrow recipients where she honed skills in children’s writing, assertiveness training, public speaking, board governance and more. 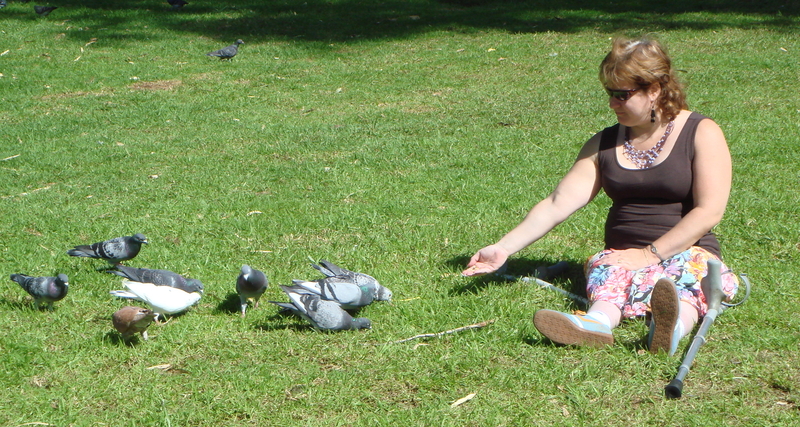 Kerrie demonstrates that living with a disability is not extraordinary. Life can be far more than ordinary though if you simply let it. She looks forward to working with you to help you dream, design, develop and diversify to create the type of life you want to lead and establish the community you want to live in for the future.